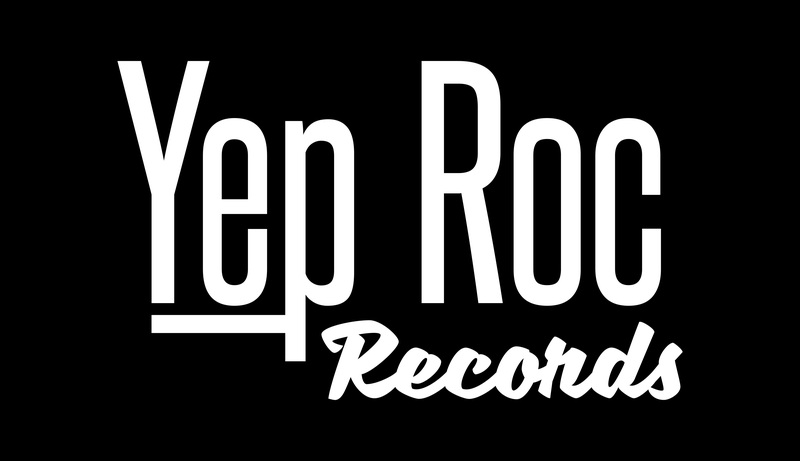 Yep Roc Records has more than 11 artists on tour this spring, including Chuck Prophet, Robyn Hitchcock, Tift Merritt, Kim Richey and many more. Click the links below to see where an artist will be playing this spring. We hope to see you out at some shows!